What's good and what's not about the Dynojet Power Commander for 2017 Yamaha R6 (£368.48)? What’s good? The addition of a Power Commander to the 2017 Yamaha R6 will help it regain some of the power stolen from it after it was adapted to meet stringent Euro4 regulations. 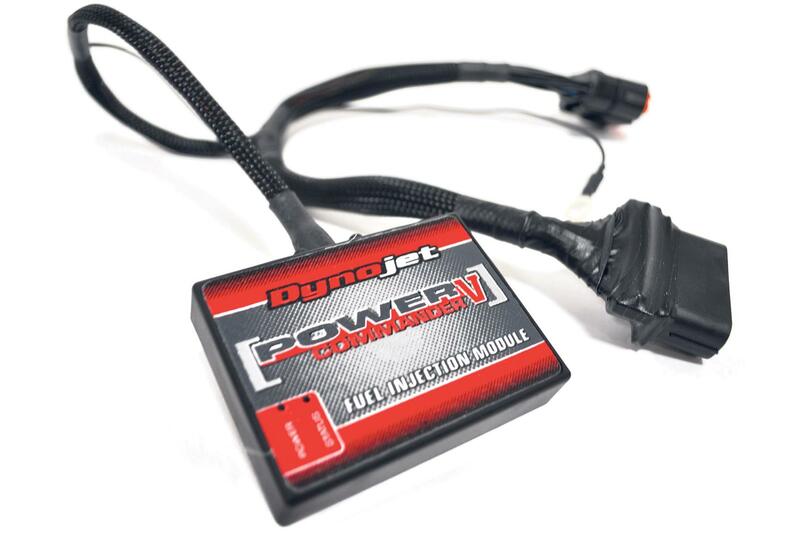 Combined with a full exhaust system and one of Dynojet’s downloadable maps, or better still, a custom one from a specialised dyno operator, it should give more power and better response. What’s not? It’s not cheap and fitting is a specialised job, unless you’re a competent home mechanic.